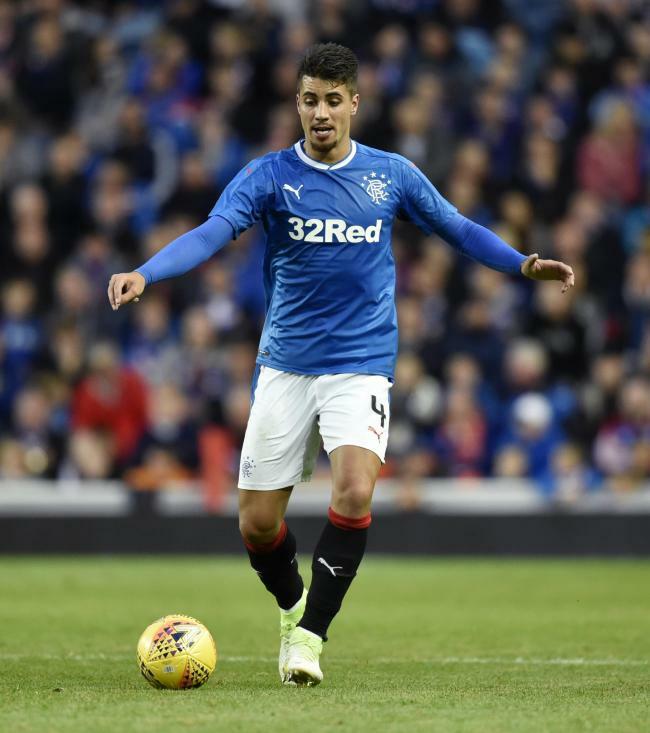 Fabio Cardoso has dropped a big hint tonight that he has left Rangers after he posted a cryptic tweet implying a ‘goodbye’ to fans. The Portuguese defender, 24, enjoyed a reasonable start to life in Scotland where, early on, he managed to outshine his more illustrious compatriot Bruno Alves, but his deficiencies became apparent the deeper the season went on, and as the season continued he found his opportunities in the first team reducing to zero. And when Steven Gerrard was made manager, few believed Cardoso had any kind of future under the Anfield legend; indeed, Gerrard publicly confirmed he and fellow Hispanic Eduardo Herrera would find their playing time ‘limited’ this season. It seems that Cardoso and the club have come to an arrangement and the former Setubal man is to move on. Obviously we have no indication yet if it’s a departure on loan, or a permanent switch to another team, but going by his post, it does appear Cardoso’s time in Govan is at an end. If that is the case, we wish him the best. No doubt another player leaving for no money or worse still paid to leave. Further indication of the ineptitude of former managers. Charlatans!!! It better, be permanent, because that man, is the epitome, of a "wage-thief." Criminal, how bad he is. By Cardoso. Go and steal wages, from somewhere else.